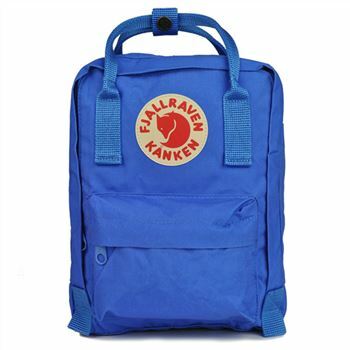 Kanken was released in 1978 to help prevent back problems seen among Swedish school children. 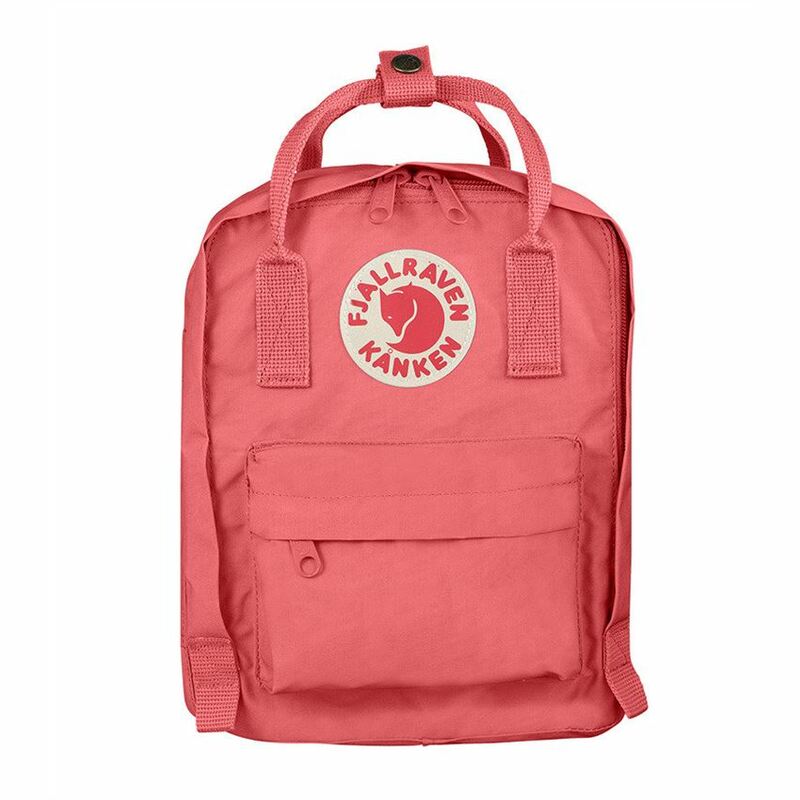 Years on and The Fjallraven Kanken Kids Backpack continues to support backs from a young age. 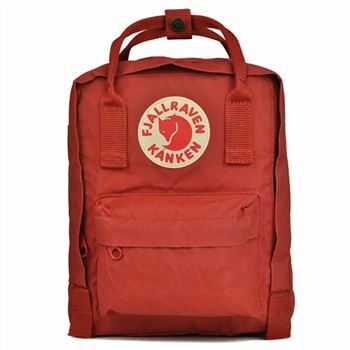 The Fjallraven Kanken Kids backpack is ideal for nursery, school or everyday use. 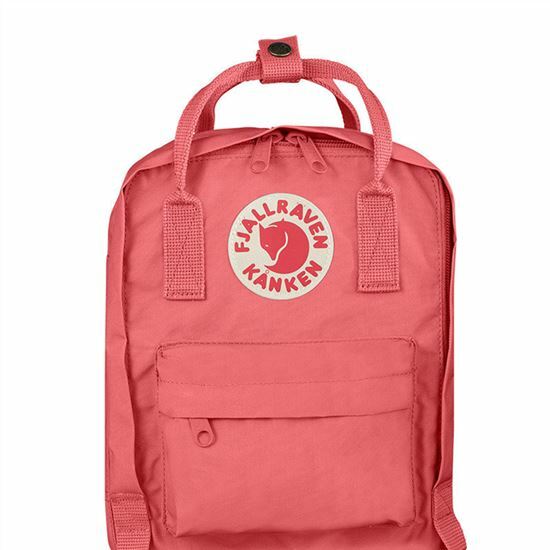 It is the perfect size for juniors, with small straps (measuring 53cm)?as well as a handy chest strap to keep them in Place. The main Pocket has a generous opening and space for a water bottle, piece of fruit, change of clothes and other items needed during the day. Two flat side pockets and a front pocket with a zipper provide further storage space. The Kanken Kids Backpack comes with a sitting pad in the inside back pocket and reflector on the chest strap. 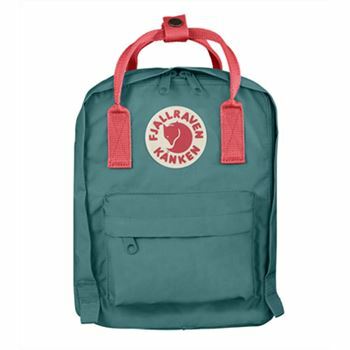 Made from light, durable Vinylon F that is water and dirt resistant, The Fjallraven Kanken Kids backpack is child-ready!